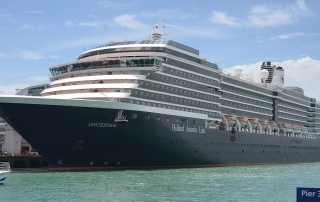 A Holland America cruise ship has departed from Tampa following and outbreak of what the company suspects to be Norovirus. The ship set sail for the Caribbean after a thorough sanitation process and inspection by the CDC. 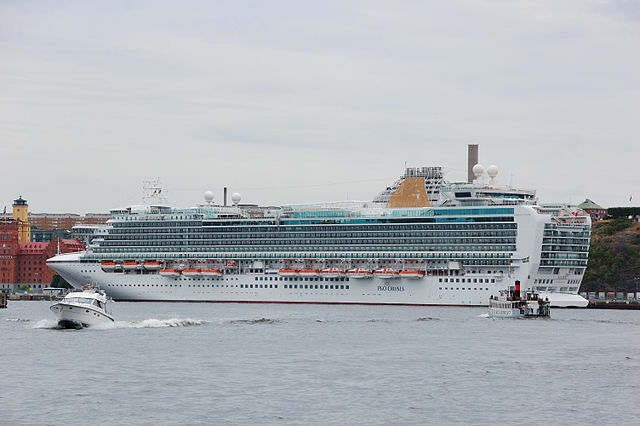 A passenger of the P&O ship Azura has been killed and nine others injured in a bus accident during an offshore excursion in the Caribbean. 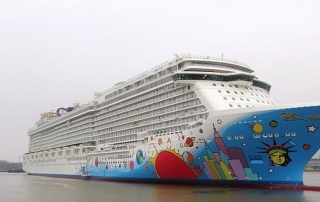 An accident during a routine safety drill aboard the Norwegian Breakaway today sent four crew members overboard, including a 41-year-old member who later died from his injuries. 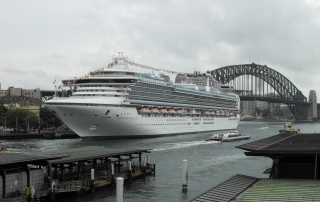 Earlier today, an Australia media outlet reported 158 passengers aboard Diamond Princess contracted the Norovirus during a 12-day cruise from Sydney to New Zealand. 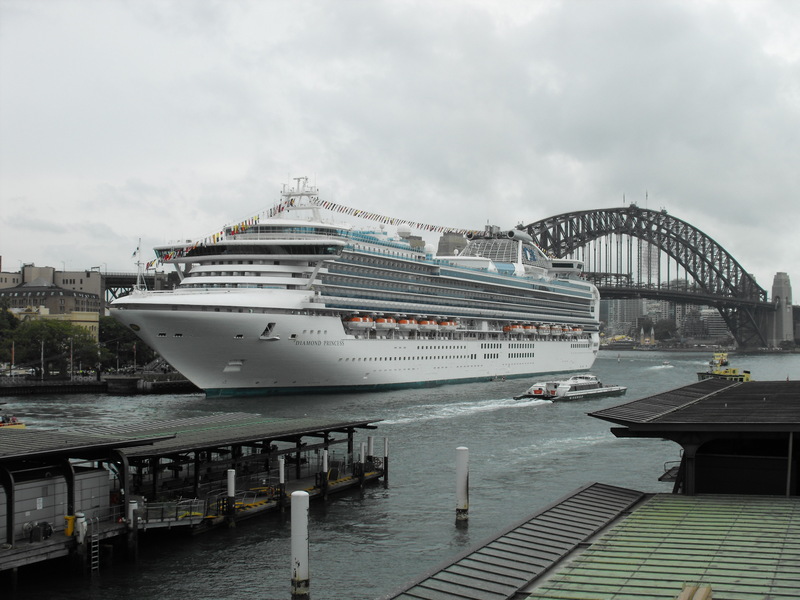 The cruise ship arrived in Sydney this morning. The Norovirus causes inflammation of the stomach and intestines resulting in severely uncomfortable nausea, vomiting, diarrhea and stomach cramps. 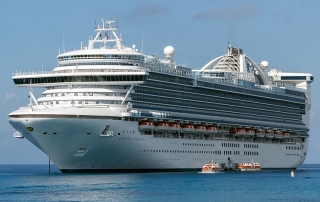 Local health authorities were notified by Princess Cruises of the outbreak. 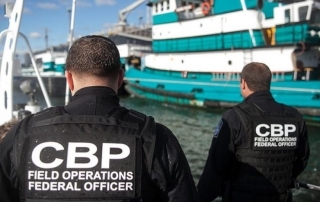 Seven individuals were detained Sunday following the discovery of 24 pounds (11 kilograms) of cocaine aboard a Royal Caribbean cruise ship. 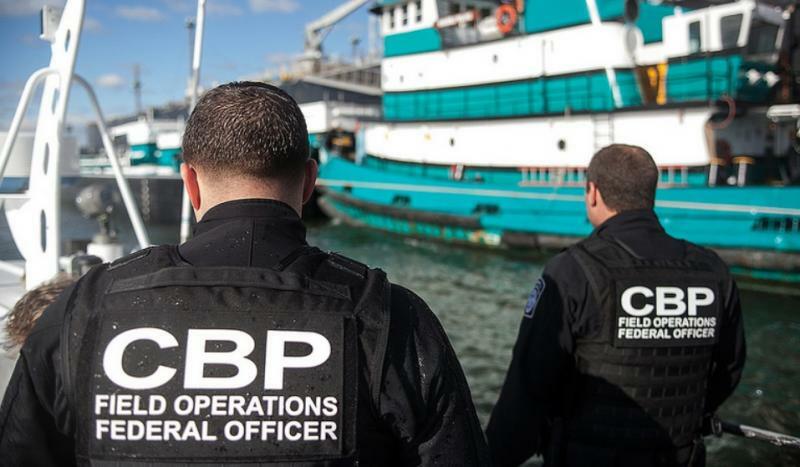 A U.S. Customs and Border Protection canine identified luggage containing the contraband during a cabin inspection prior to the Jewel of the Seas’ departure from San Juan, Puerto Rico. Ten packages of the substance tested positive for cocaine and are valued at over $300,000. 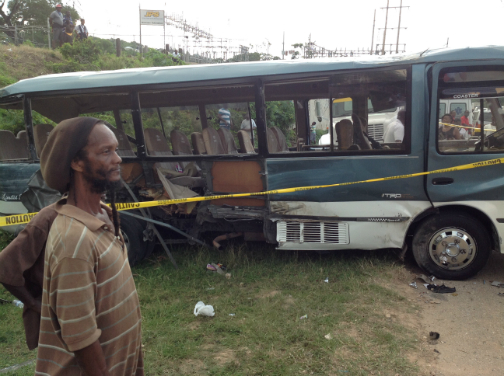 Earlier today, the Jamaica Observer reported that a number of cruise passengers sustained injuries in a a four-vehicle crash. 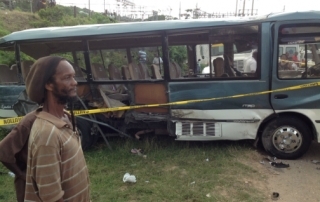 The passengers were traveling on a tour bus on their way back from the Dunn’s River Beach in St Ann along the Carey Park main road in Trelawny. 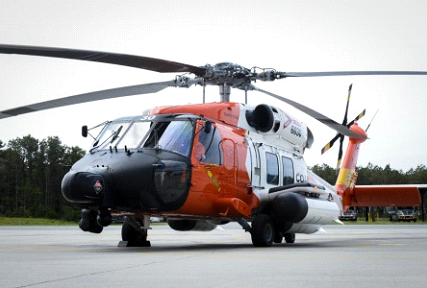 Injured passengers were taken to the Falmouth Public General Hospital. 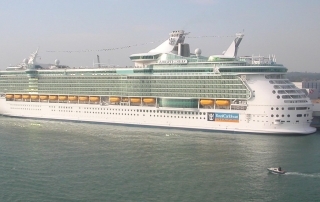 Subsequent Twitter posts by Royal Caribbean Cruise Line revealed that 21 passengers from Independence of the Seas participating in an excursion in Falmouth, Jamaica were involved in the crash. 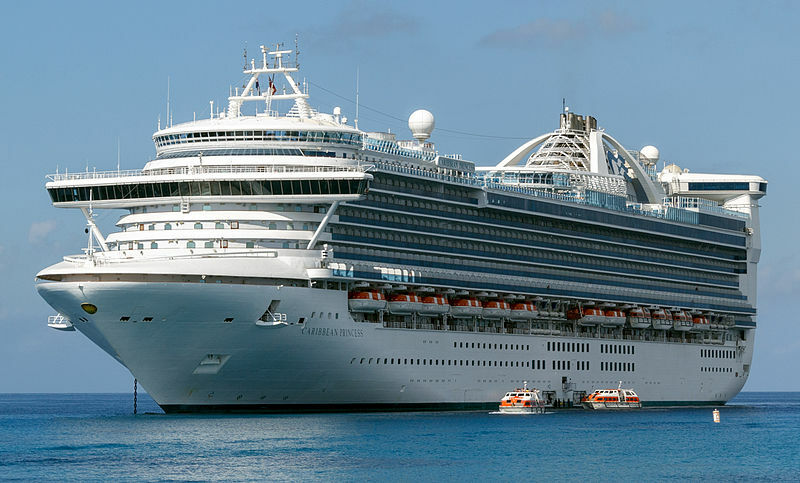 A Princess Cruise Line passenger sailing aboard Caribbean Princess has been reported dead following an off-ship snorkeling trip in Belize. 31-year-old Juan Manuel Palma Ortega has been charged with molesting a girl aboard a Disney cruise ship during a weekend cruise out of Port Miami. 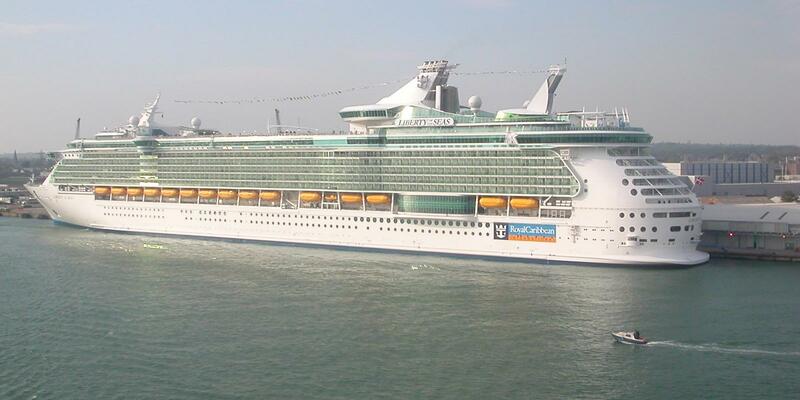 In another sad story, an eight year old boy has drowned aboard Royal Caribbean’s Liberty of the Seas cruise ship. 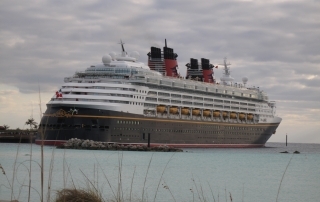 The drowning occurred while the ship was at sea yesterday, Dec. 21. The boy was noticed and pulled from ship’s pool by another passenger, at which point medical teams began CPR. 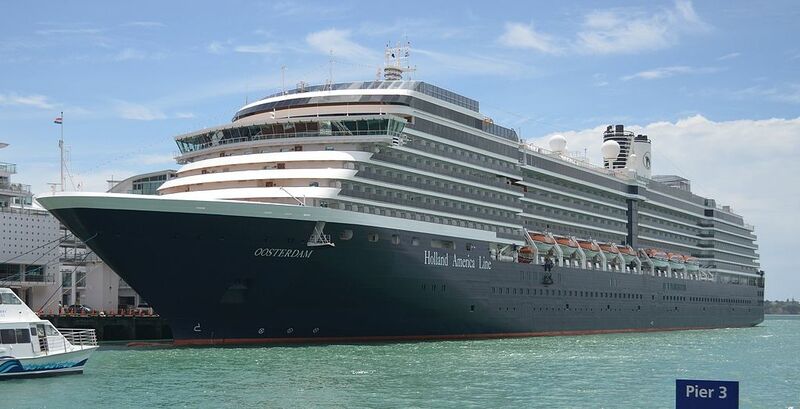 “Our medical team quickly responded and performed CPR for over 60 minutes,” Royal Caribbean shared in a statement. Extended efforts to revive the boy were unsuccessful. 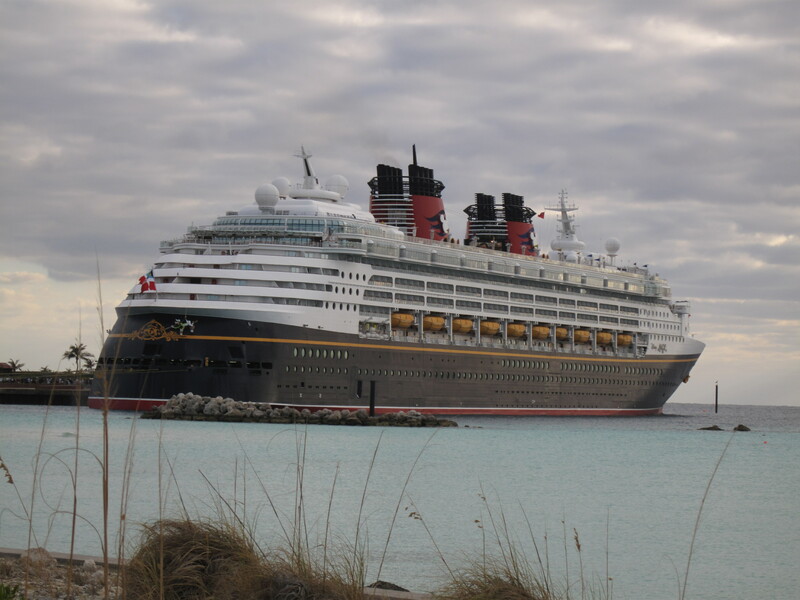 A number of recent stories have covered emergency medical evacuations of ill or injured passengers from cruise ships. 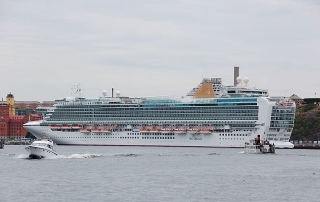 These evacuations could arise from serious illness (such as a heart attack or stroke) or traumatic injuries suffered by the passenger in an accident aboard the cruise ship. 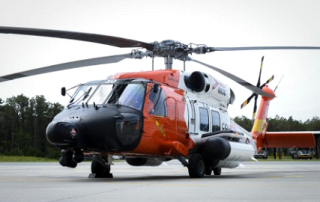 88 year old male passenger airlifted from the Carnival Victory cruise ship after suffering internal injuries.